Lately, I have been seeing a lot of stuff that is being done with burlap. Things I never imagine such as a table runner or a table cloth. 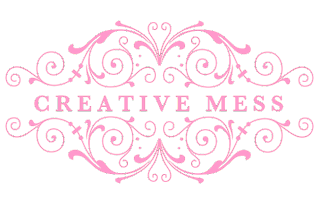 It is quite different and brings a new spend on vintage or shabby chic decor. 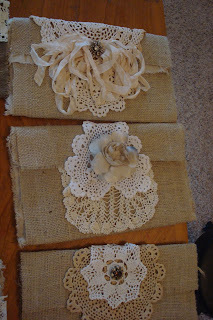 I am thinking of doing something with burlap, but have not decided what. When I do, I will be sure to do a post on it. 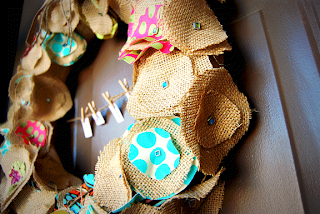 For this week, I found some really cute things you can do with burlap. So for Pinterest Monday we are going to focus on burlap. This is a post about a wedding that uses burlap in the decor and other wedding details. 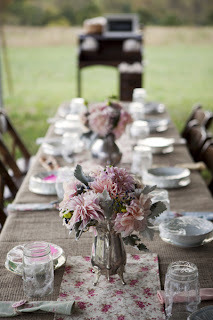 I love how they used burlap in the smallest detail such as hair pin to the largest detail such as the table cloth. If I could do my wedding all over again, this would be exactly what I would do. Be sure to check out the site to look at more of the photos. They are beautiful!!! 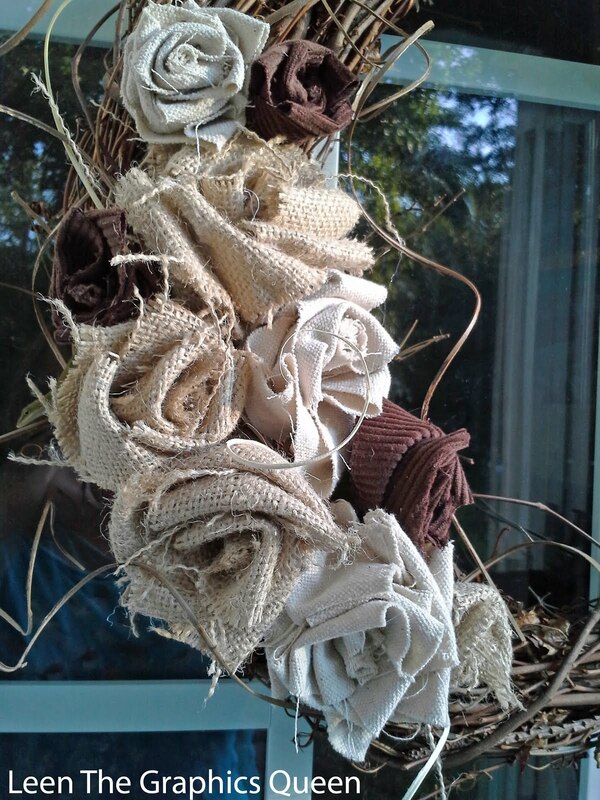 This burlap wreath is cute. I love how there is some bright colors incorporated into the wreath. Jen at Tatertots & Jello always has great stuff to share. I have to say that her blogs is one of my favorites. Be sure to check her out. Here is something that I am going to do for my inspiration board in my room, a burlap bullet board. I have been trying to figure out what to do with my plain boards. Now I know what I am going to do. Burlap flowers would make a great accessory for any project. I have seen them used in table center pieces. We all have flower pots that are ugly. 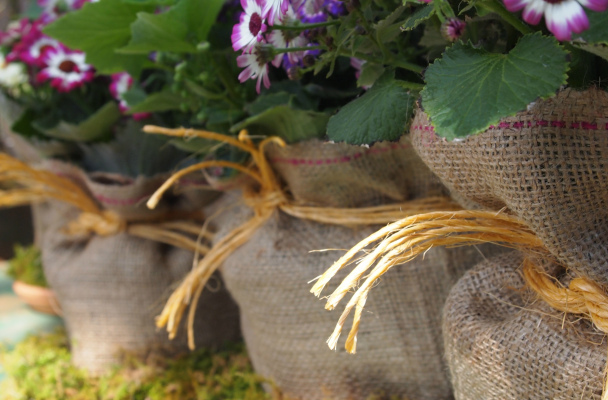 Here is an easy fix, cover the ugly pot with burlap. 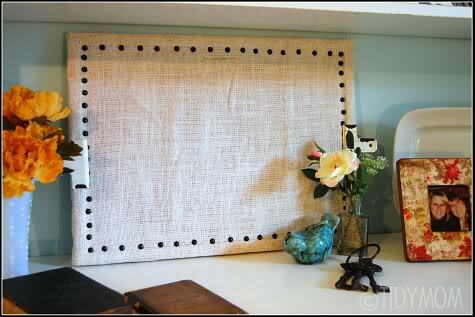 There you have it, creative ideas to use burlap in your next project. 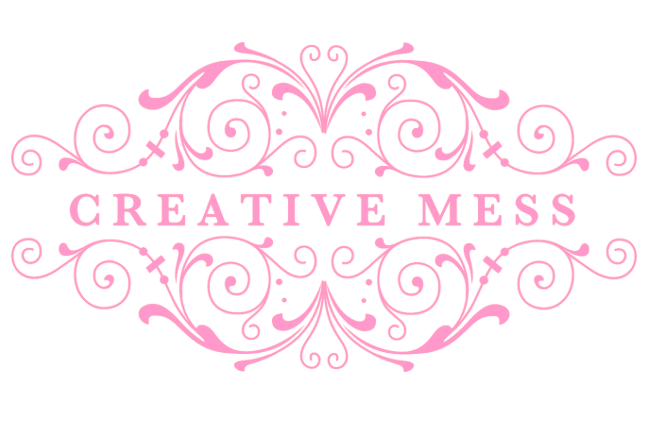 There are lots of ideas out there that are very cute and chic. I think this material will be my new love for awhile. 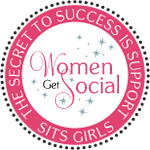 See you next week for Monday Pinterest...who knows what I will be finding next on Pinterest.